When Ste. 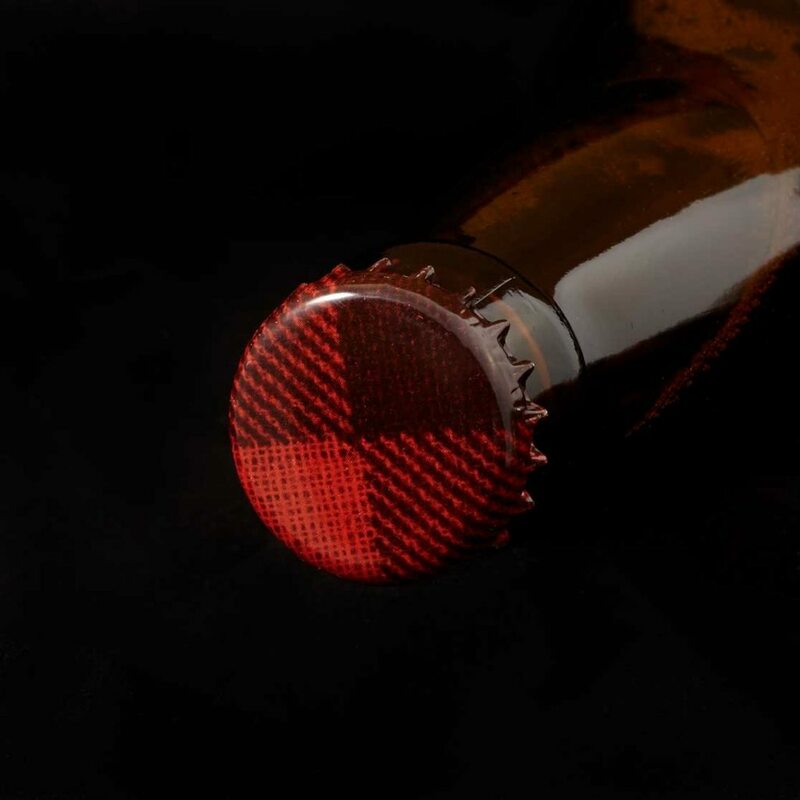 Michelle Wine Estates embarked on their first venture into hard cider, they were keen on creating and brand that was true to its roots and embodied a sense of place. 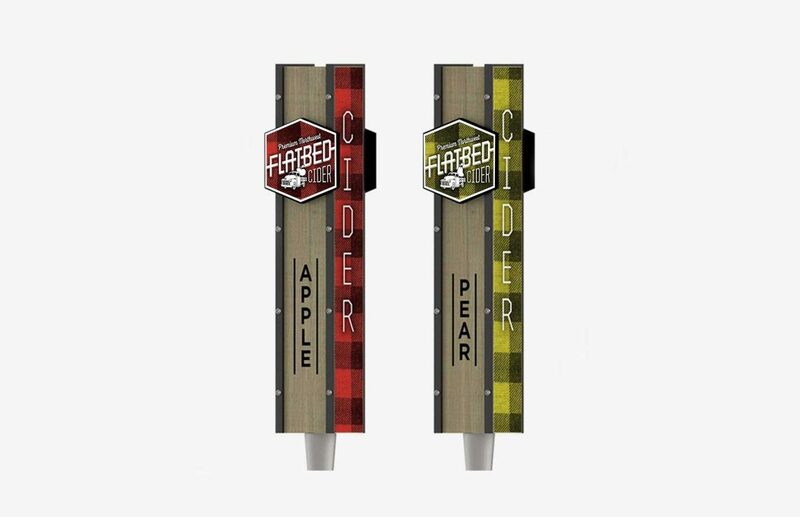 We were tasked with expressing the independent spirit and all-natural ingredients of these locally-grown craft ciders in the visual identity and packaging. Naturally, our compass turned Northwest, toward iconic flora and equally iconic flannel. 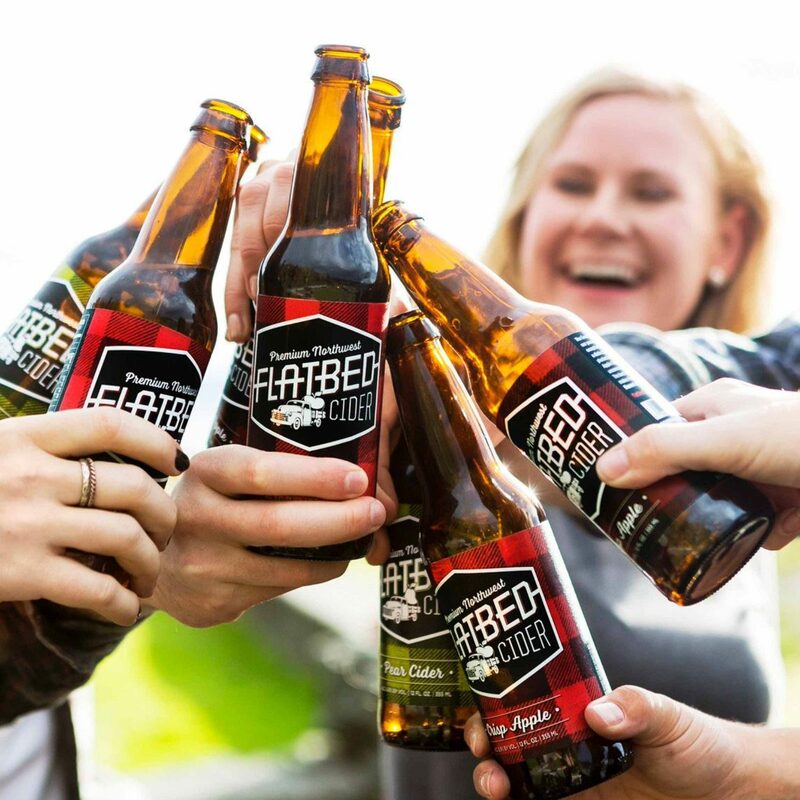 Rugged and colorful, the iconic textural quality of bright flannel paired with a vintage flatbed pickup truck makes a bold and undeniably Northwest statement. 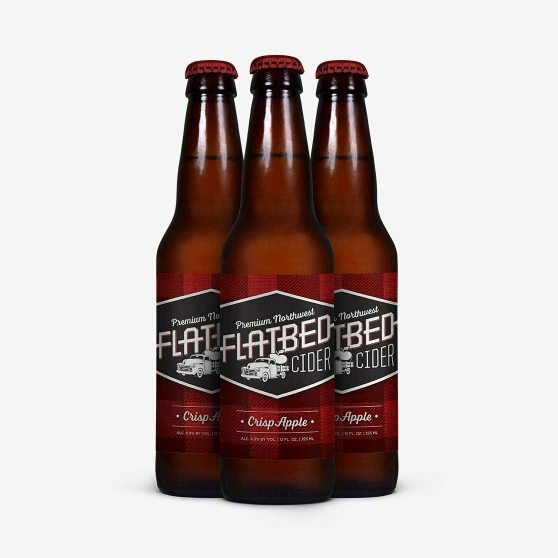 The bed of the truck carries larger-than-life fruit and serves as a vehicle for integrating different varietals across packaging. The logo brings a cool, retro/contemporary vibe to the entire suite of packaging and collateral. With a unique and ownable suite of design elements in play, the packaging isn’t your usual cider fare. 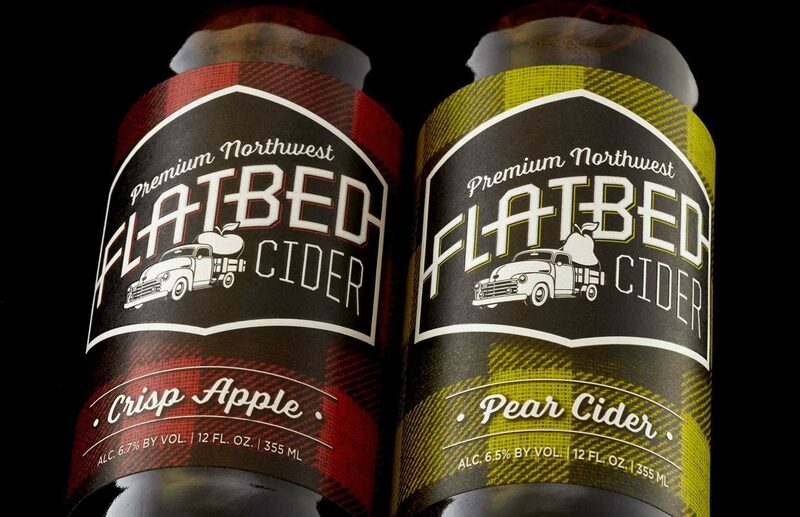 Flannel up: these ciders are truly northwest of normal.